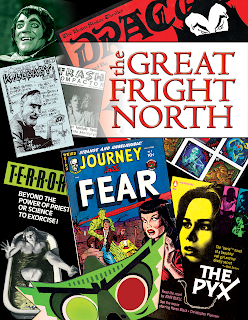 The Great Fright North explores the history of Canadian horror entertainment, covering all aspects of our popular culture—including film, television, radio, theatre, novels, comic books, and fandom! This is the first time that such a detailed exploration has been collected in one volume. Each category (film, TV, etc.) begins with an introductory essay, in order to provide a concise yet thorough history. Up to a dozen key works are then presented in detail, generally two representations per decade. Each section then concludes with an extensive, alphabetical listing of all known work specific to the category. 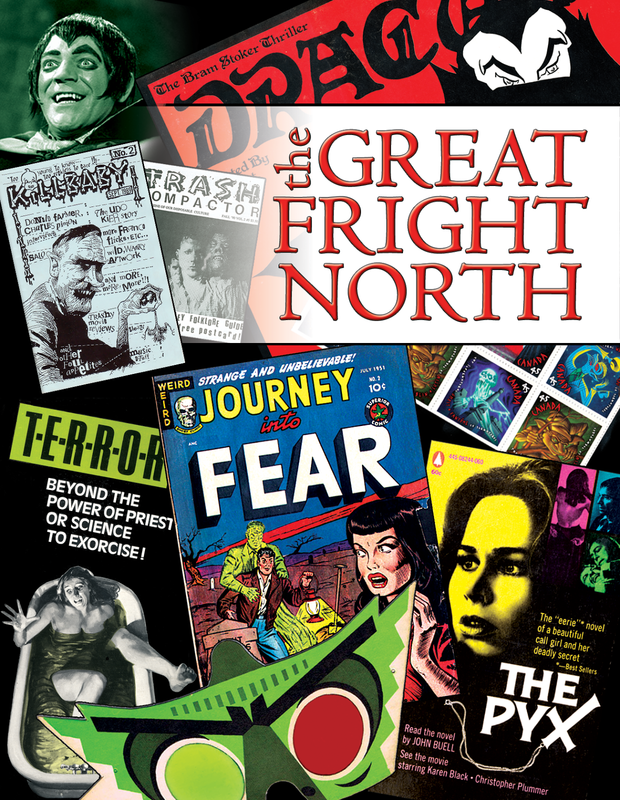 The book concludes with a short essay that discusses four famous non-Canadian horror icons, each of whom has had a curious history in our country. Can you guess who? There are also several appendices of supplementary facts and information.